What is Holy Quran - The Book of Allah ~ Islam My Ultimate Decision . Allah Almighty has sent three holy books for the guidance of the mankind through his chosen messengers before Prophet Muhammad (may peace be upon him). Prophet Dawood (David, peace be upon him) was the first to receive a holy book from Allah we know as "Zaboor". The second holy book Tawrau (Torah) was sent through Prophet Musa (Moses, may peace be upon him) and the Injeel (Gospel) of Isa (Jesus, may peace be upon him). After about six hundred years of revelation of Injeel, the fourth and final holy book "Quran" was revealed on Prophet Muhammad (may peace be upon him) which not only encompasses the acknowledgement of earlier three holy books, but also contains references contained in the earlier books. Therefore it is incumbent upon all Muslims to believe in all previous prophets and the three holy books sent on to mankind. Thus one finds details on Prophets Dawood, Musa and Isa (may peace be upon them all) along with many other prophets, mention of which is also made in the earlier three holy books. Thereafter, not only the linegae of prophethood stopped as well as the revelation of holy books, for Quran is the final word of Allah and is all encompassing for the enlightment of the humanity till the day of atonement. 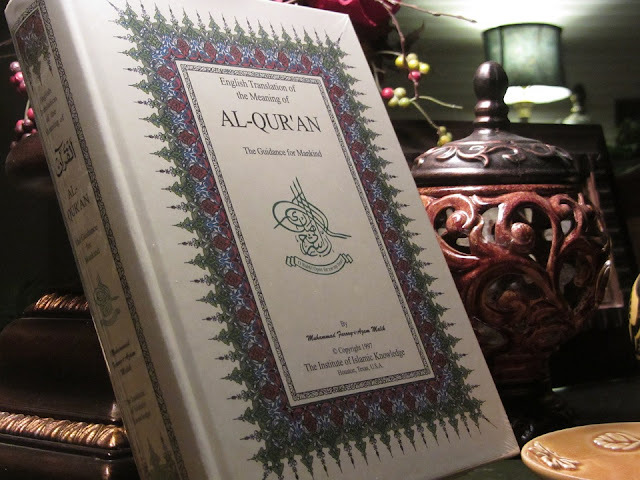 The literal meaning of the word Quran is Arabic is 'That which is often recited.' 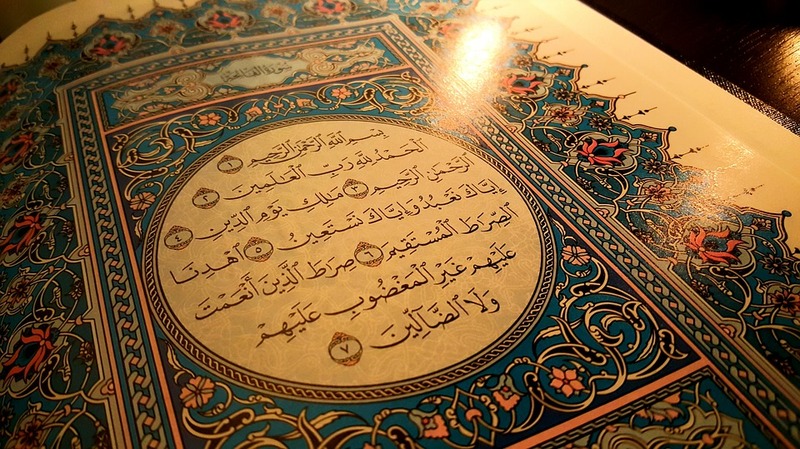 The Quran is a collection of 114 chapters, called surahs in Arabic, divided into 30 parts called siparahs in Arabic. The Quran was revealed on the Prophet Muhammad (may peace be upon him) by Allah through angel Jibraeel (Gabriel) spanned over a period of 23 years. The first of the verses of Quran were revealed on Prophet Muhammad (may peace be upon him) when he was 40 years old and the last at the age of 63. This is the Book (the Quran), whereof there is no doubt, a guidance to those who are the pious and righteous, fear Allah much (abstain from all kinds of sins and evil deeds which He has forbidden) and love Allah much (perform all kinds of good deeds which He has ordained). Allah Almighty has taken upon Himself for the protection Quran for this being the last of his testaments, which is why why even after more than fourteen centuries after its revelation not a single word has either been added or subtracted from it, unlike all other earlier scriptures, which might not be accessible to us, in the form they were originally revealed. In short, Quran shows that enlightened path to the humanity which if adhered to as per commands of Allah Almighty, one's life in this world and that in the hereafter becomes a blessing, gifted and giving. That is why more and more people around the world are converting to Islam despite a wave of negativity being projected about Islam. In the same discussion, we will deliberate the essence of 114 surahs of Quran in posts to follow. May Allah guide us to remain steadfast despite pollution of our knowledge and negativity prevailing around us and trying to belittle the word of Allah as revealed on Prophet Muhammad (may peace be upon him).